Lin also revealed a beta service called Anthos Migrate — a technology that can auto-migrate and modernize customers’ infrastructures to original virtual machines or applications. 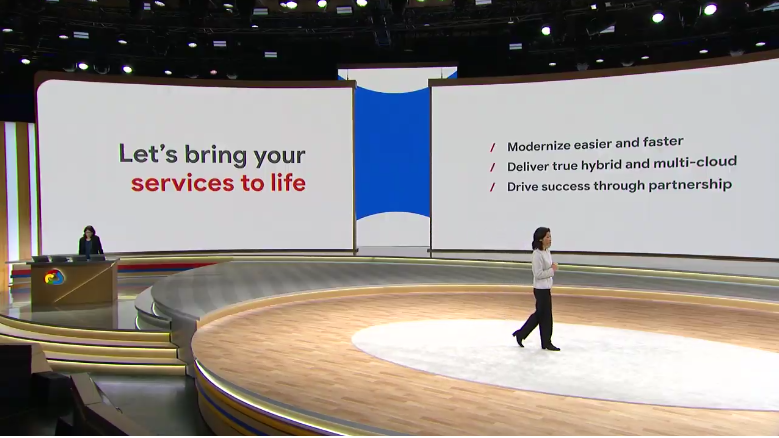 Her demo showed how Anthos Migrate can simplify modernization and move virtual machines operating either on-premises or on cloud providers such as AWS and Azure into containers on the Google Kubernete Engine. Anthos Migrate will be available in beta soon. 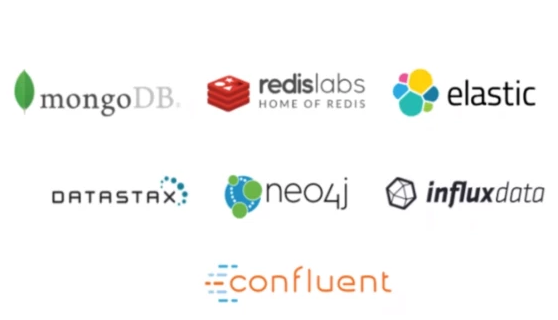 Under Kurian’s leadership, Google Cloud took an aggressive step to challenge leading cloud vendor Amazon Web Services by announcing partnerships with seven open-source, software-centric companies — Confluent, DataStax, Elastic, InfluxData, MongoDB, Neo4j, and Redis Labs.